"...I would say that chasin'chico is simply a reminder to chase after my best self; relentlessly." 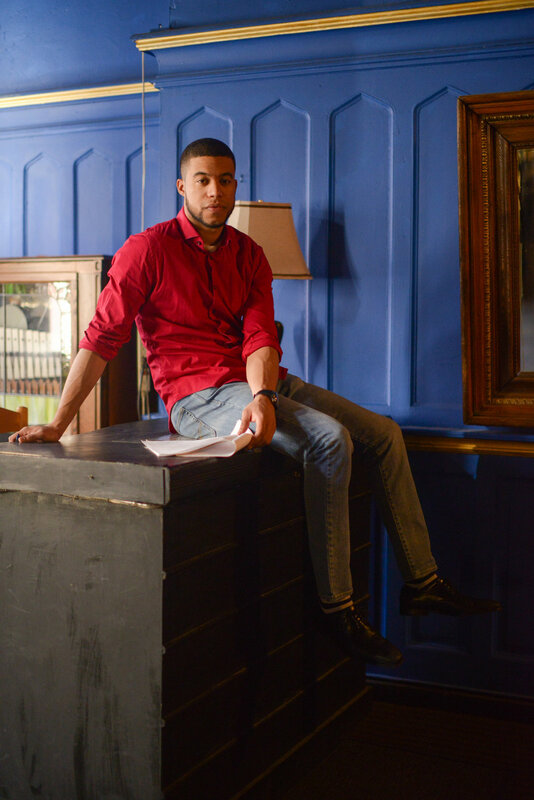 Kelvin is a Latino actor from New York City who is honored to have launched his theater career in the one-man play The Brief Wondrous Life of Oscar Wao, a show in which he plays 10+ characters from Junot Diaz's Pulitzer Prize winning novel. 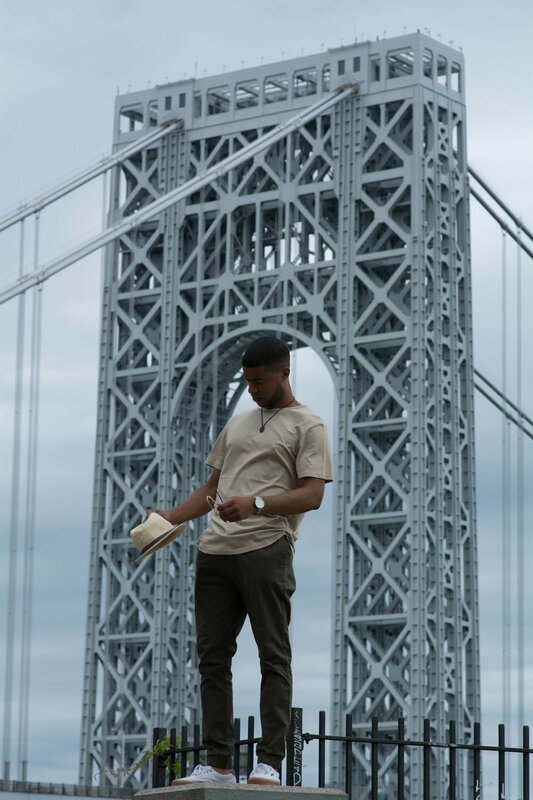 He's also known for the leading role of Jaden in the new play She Hates Coffee, for his work on the webseries Dominican York, and his leading role on the short film A Nice Guy. He received his actor training at Humanity Studios, where under the guidance of acting coach Shae D'lyn (Dharma & Greg) he developed a strong acuity for playing impassioned leaders and tragic heroes. "...because anything you can dream, you can be"